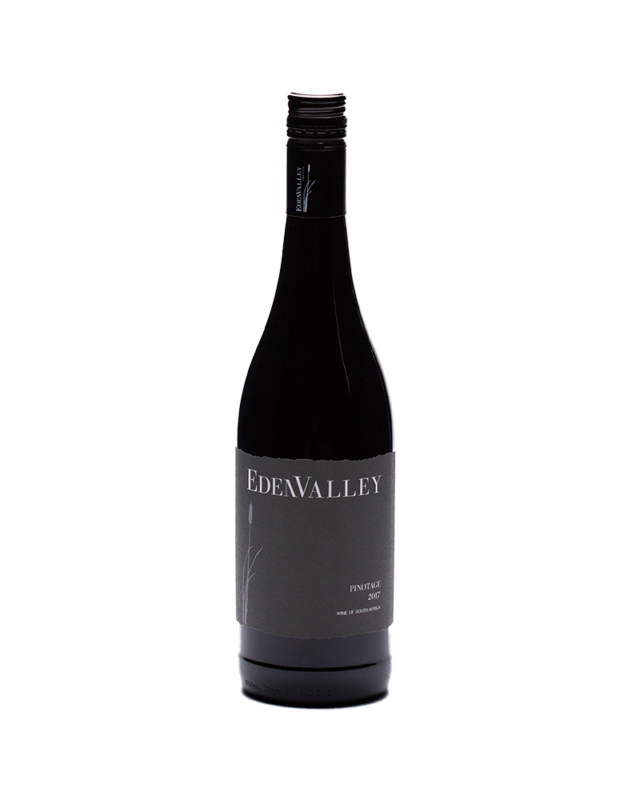 Tasting Notes: This uniquely South African grape variety has a complex nose of strawberry and red cherry notes, followed by refined layers of vanilla and spice on the palate. A characterful wine with a soft finish. 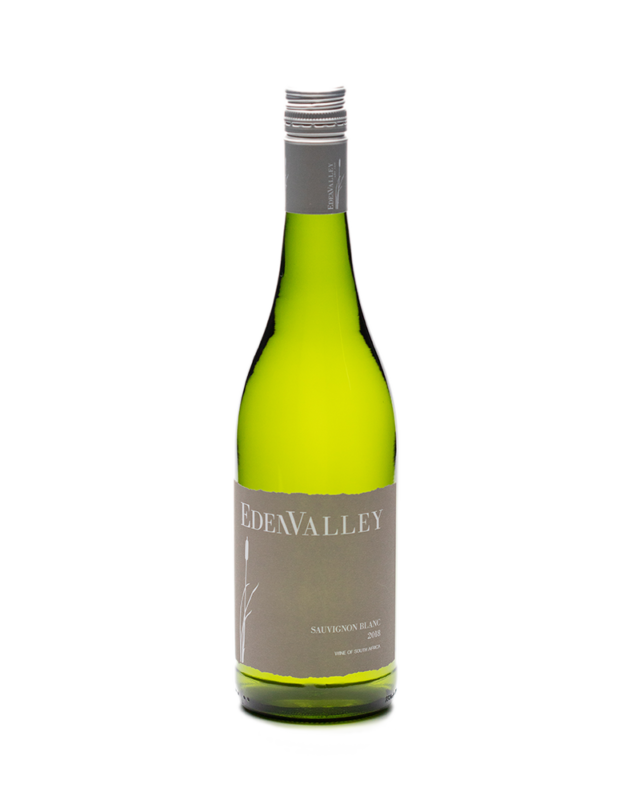 Tasting Notes: This hugely popular Sauvignon Blanc has a typical grassy character. It is an aromatic, full-bodied wine with hints of melon and fig on the palate, a robust character, and an elegant, lingering finish.